A Bija-Akshara is a seed-letter. It is a very powerful Mantra. Every Devata has his or her own Bija-Akshara. The greatest of all Bija-Aksharas is OM or Pranava, for it is the symbol of the Para-Brahman or the Paramatman Himself. 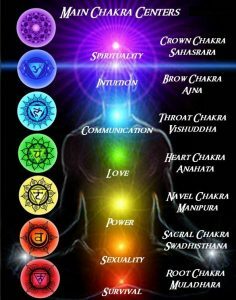 OM contains within itself all the other Bija-Aksharas. OM is the general source or the common seed from which all the particular sounds or secondary seeds precede. 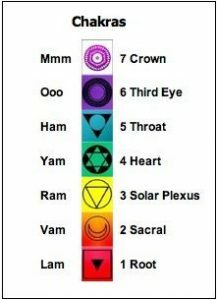 The letters of the alphabet are only emanations from OM which is the root of all sounds and letters. There is no Mantra superior to or greater than OM. OM, as it is pronounced ordinarily, is an outward gross form of the real subtle inaudible state of sound which is called the Amatra or the immeasurable fourth transcendental state. As the various Devatas are the aspects or forms of the One Supreme Being, so the various Bija-Aksharas or Bija-Mantras are so many aspects or forms of the Supreme Bija or Mantra, viz., OM. Generally a Bija-Mantra consists of a single letter. Sometimes it constitutes several syllables. For example, the Bija-Mantra ‘Kam’ has a single letter with the Anusvara or the Chandrabindu which forms termination of all Bija-Mantras. In the Chandrabindu, Nada and Bindu are blended together. Some Bija-Mantras are made up of compound letters, such as the Mantra ‘Hreem’. 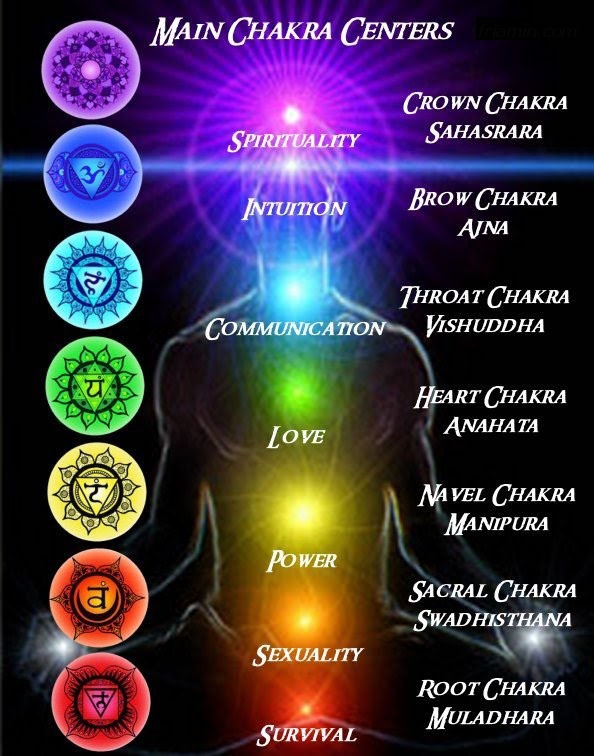 The Bija-Mantras have a significant inner meaning and often do not convey any meaning outwardly. Their meaning is subtle, mystic. The form of the Bija-Mantra is the form of the Devata signified by it. This is the Kamabija. Ka means the Lord of desire (Kamadeva). Ka may also mean Krishna. La means Indra. Ee means contentment or satisfaction. Nada and Bindu mean that which brings happiness and removes sorrow. In this Mantra, Ha is Siva. U is Bhairava. Nada is the Supreme. Bindu means the dispeller of sorrow. This is the threefold Bija of Varma of armour (coat of mail). There are, like these, many other Bija-Mantras which signify various Devatas. ‘Vyaam’ is the Bija of Vyasa-Mantra, ‘Brim’ of Brihaspati-Mantra and ‘Raam’ of Rama-Mantra. Sri-Vidya is the great Mantra of Tripurasundari or Bhuvanesvari or Mahamaya. It is also called the Panchadasi or the Panchadasakshari, for it is formed of fifteen letters. In its developed form it consists of sixteen letters and is called Shodasi or the Shodasakshari. The aspirant should directly get initiation of this Mantra from a Guru, and should not start reading it for himself or doing Japa of it, of his own accord. This is a very powerful Mantra and, when it is not properly repeated, it may harm the Upasaka. So it is imperative that it should be got directly from a Guru who has got Siddhi of this Mantra. The general rule is that this Mantra (Sri-Vidya) should be repeated after one’s passing through certain stages of self-purification through other Mantras. In the beginning a Purascharana of Ganesa-Mantra should be done. Then Purascharanas of Gayatri-Mantra, Maha-Mrityunjaya-Mantra and Durga-Mantra (Vaidika or Tantrika) have to be done. After this the Panchadasakshari and the Shodasakshari have to be taken up for Japa. “Om Bhur Bhuvah Swah, Tat Savitur Varenyam. Gayatri Mantra is the supreme mantra of the Vedas. Gayatri is the mother of universe, the Shakti itself. There is nothing she cannot do. Her mantra purifies the mind, destroys pain, sin and ignorance, brings liberation, and bestows health, beauty, strength, vitality, power intelligence and magnetic aura. Modern system of treatment is bereft of religion. Anybody who chants the Gayatri Mantra everyday can never be affected by diseases. Mahatma Gandhi believed that it protects both your body as well as soul.